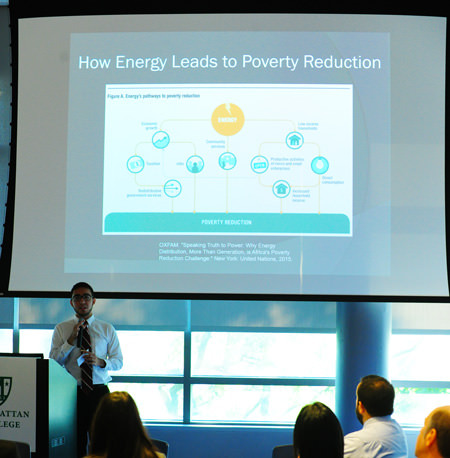 Manhattan College provides students many opportunities to do research at the undergraduate level in preparation for graduate work or professional careers. Branigan Scholars Grant: The Branigan Scholars program promotes undergraduate research in the humanities by supporting a creative or traditional research project or facilitating student participation in a conference or internship experience. 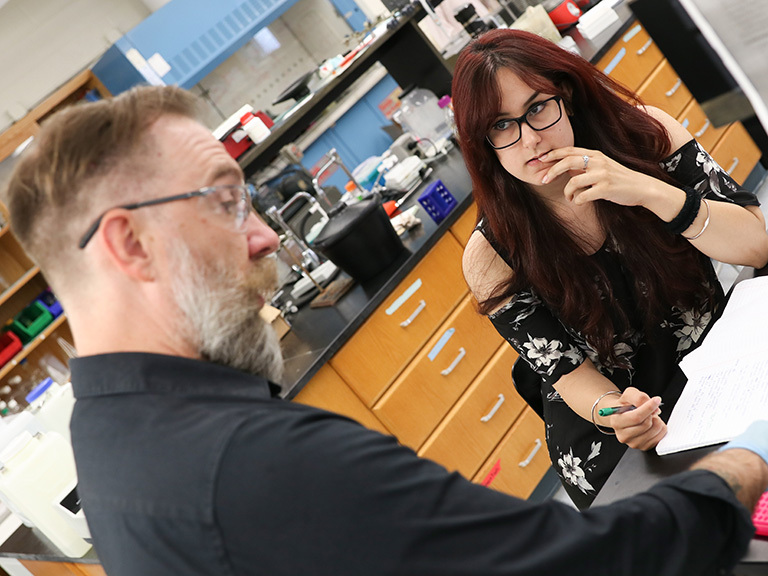 Jasper Summer Research Scholars: This program offers a stipend for students to pursue on-campus summer research in collaboration with a faculty mentor. 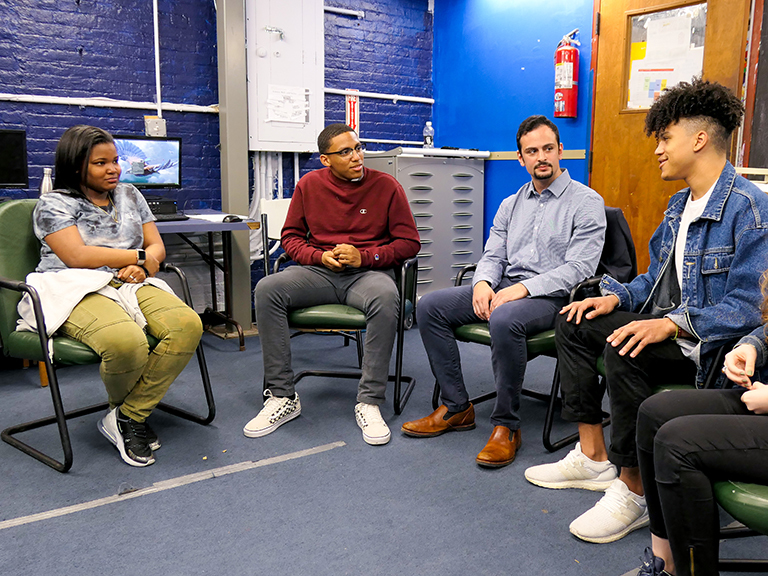 Independent Research Projects: Sstudents from all five of Manhattan's undergraduate schools have the opportunity to do an independent research project for credit in collaboration with a faculty member. Psychology Research: The Psychology Department offers psychology majors an opportunity to gain research experience at Manhattan College in several ways. Academic Department Research: Many individual academic departments offer research programs. See the department's website for more information.